GREENSBORO, NC — Qorvo has entered into a definitive agreement to acquire Active-Semi International, a private fabless supplier of programmable analog power solutions. 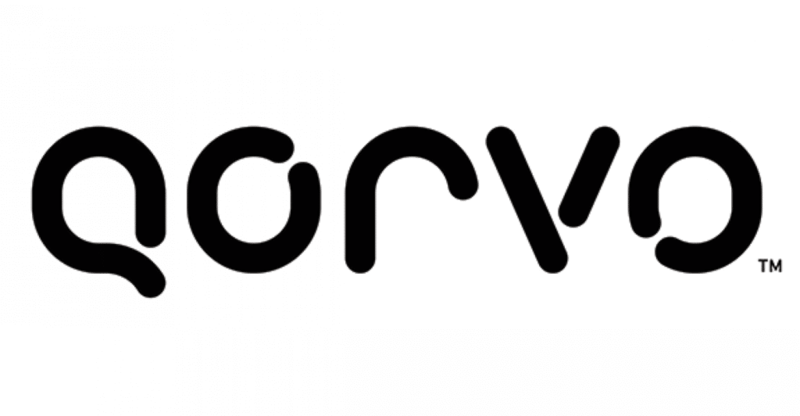 Active-Semi will become part of Qorvo’s Infrastructure and Defense Products group. Active-Semi’s technologies are positioned to intersect multiple long-term secular trends in 5G, industrial, data center, automotive and smart home by addressing the increased demand for efficient power solutions. About Qorvo: Qorvo makes a better world possible by providing innovative Radio Frequency (RF) solutions at the center of connectivity. Qorvo combines product and technology leadership, systems-level expertise and global manufacturing scale to quickly solve our customers’ most complex technical challenges. Qorvo serves diverse high-growth segments of large global markets, including advanced wireless devices, wired and wireless networks and defense radar and communications. Qorvo also leverages unique competitive strengths to advance 5G networks, Cloud computing, the Internet of Things, and other emerging applications that expand the global framework interconnecting people, places and things. About Active-Semi International: Founded in Silicon Valley with 141 employees worldwide, and headquartered in the Dallas, Texas metroplex, Active-Semi is an emerging leader in the multi-billion-dollar power management and intelligent motor drive IC markets. The company’s portfolio of analog and mixed signal SoCs provide scalable core platforms used in charging, powering and embedded digital control systems for industrial, commercial and consumer applications. Active-Semi offers Power Application Controllers and Programmable Analog ICs that significantly reduce solution size and cost, improve system reliability, and shorten system development time.